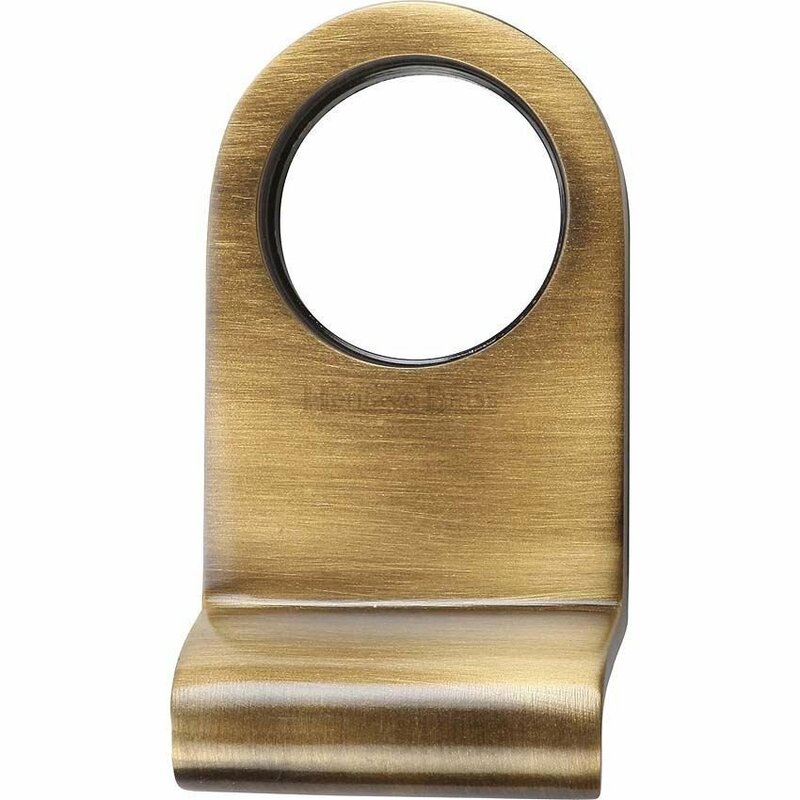 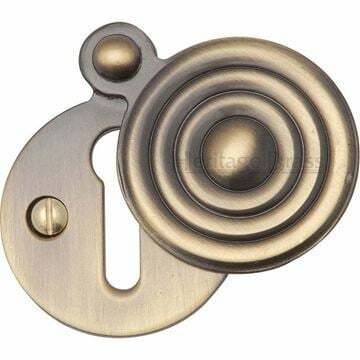 Architectural Quality Cylinder Pull in Antique Brass Finish. Fitted around a rim cylinder to use as a door pull. 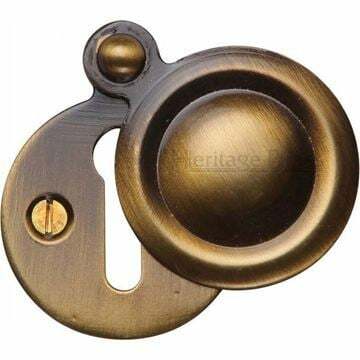 Supplied in antique brass finish. 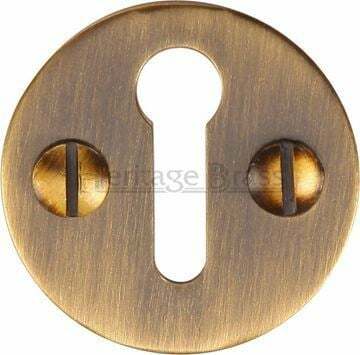 84mm high x 45mm wide. 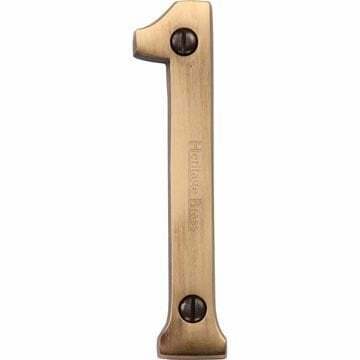 Please note: Rim cylinders are not included and must be purchased separately.